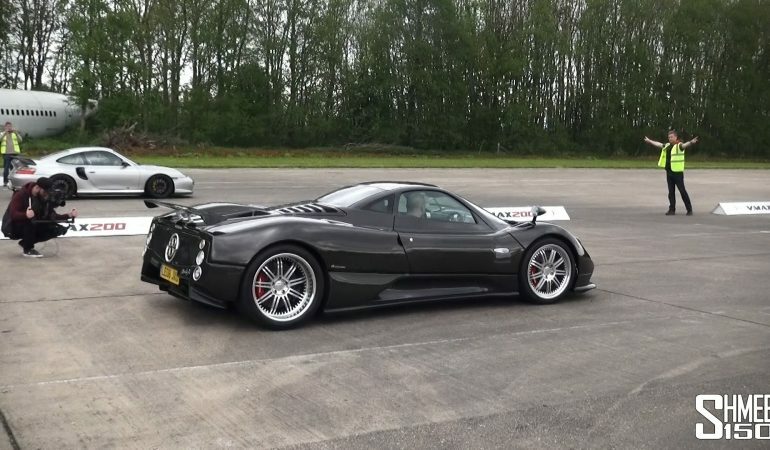 Check Out The Rare Pagani Zonda F Powerhouse Battling Some Great Contenders On The Drag Strip! The Pagni Zonda is an Italian manufactured vehicle that was only in production from 1999-2011 making it a rare car that enthusiasts all around love to see on the road and especially on the drag strip. 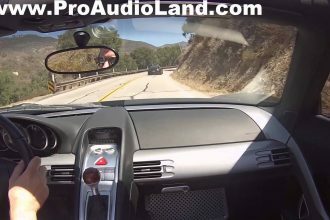 In this video we get the pleasure of getting a look at the rare aggressive looking Pagani giving the vehicles that decided to go up against it a run for their money. Check out the violent sounding powerhouse going up against some great contenders in this impressive drag racing series. 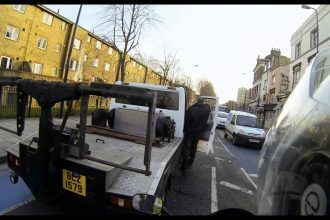 Tow Truck Driver Swung A Wrench Against Rider!